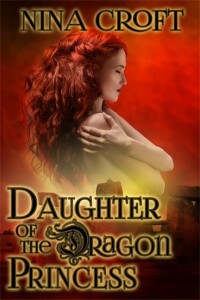 Exiled on Earth, and trapped in human form, the dragons have waited two thousand years for the only person who can open the portal between their world and this one. Now they have found her and Malachite Smith has one job–to deliver Lily to his King. According to dragon law, only the King and the Dragon Princess together can open the portal and take them home.